The Thai Embassy in Canberra is the most popular embassy in Australia for issuing a Thai visa. We have listed a map to the Thai embassy below as well as all their contact details and also their operating hours. If you are apply for a Thai visa in Australia then you have a number of options at the embassy. There is a tourist visa for the purposes of tourism. this visa is valid for 60 days once you enter Thailand. 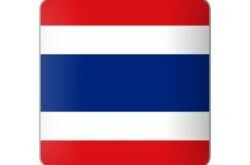 If you are married to a Thai then you can apply for a 3 month marriage visa and extend this in Thailand for 1 year. If you are however looking at working in Thailand or starting a business then a business visa will be what you need. Also looking at retirement – then apply for a retirement visa in Thailand. 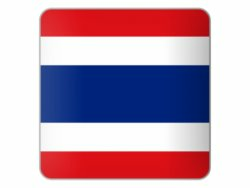 Note that your Thai wife can also apply for a Thai passport or renew her Thai passport at the Embassy in Canberra. You can also register a baby born abroad as well as register a divorce or register a marriage while in Australia. If you are located in Australia then you can contact the Thai embassy in Canberra or any of the Thai Consulates and Thai Honorary Consulates in Australia as listed below.